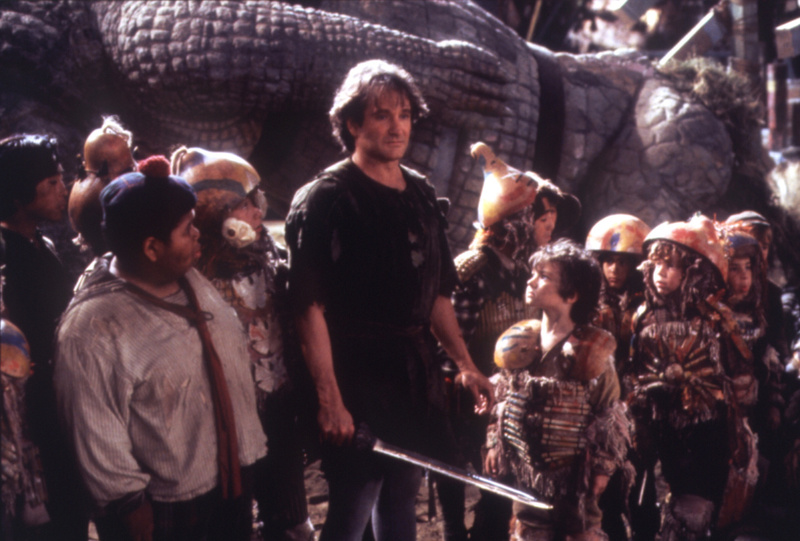 Seriously, Thank You Robin Williams! Robin Williams' death felt different to hear about than other celebrities', and I thought it was just me who felt that way, but no, it was a lot of us. There was something familiar about him, like we knew him personally. I have recognized this quality in many people with bipolar disorder, and I think it comes from the vulnerability they offer the world. The disorder refuses to let them hide it, no matter how hard they try. In order to live among society, they have to expose themselves, that they are both fire and the charred remains. Drug addiction is rampant among them. Uppers get them out of bed when they cannot, downers erase the dark thoughts, alcohol helps them forget what they said, opiates help them forget what they did. When friendships are lost, dates are canceled, and spouses leave, they assume it is because of something they themselves did, and often it is. Their mania scares people; their depression annoys them. Sometimes it motivates them to get the help they need, and sometimes it just crushes them. Mr. Williams made a living out of exposing his madness, which ironically took the courage only a madman could muster. The world only cares about what we give, and what he had won him awards and laughter. However, unlike a musician or painter, a depressed comedian has nothing to offer. Even as a less extreme "nobody", I experience this. I get complaints when my posts are serious because it's assumed that my name is misleading. What I am actually offering is my perception of life as a farce. It is not much, so I give as much as I can, and risk potential rejection on a minor scale. 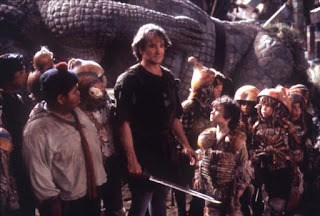 Robin Williams sacrificed his entire self on a scale as massive as his talent. The risk was being devoured, but that is what a hero does. A hero is simply a person who makes decisions out of love instead of fear, and Mr. Williams loved making us laugh. May we honor his memory, and never forget to laugh. Memory eternal Robin Williams. And I always thought you looked kinda hot in "Hook".